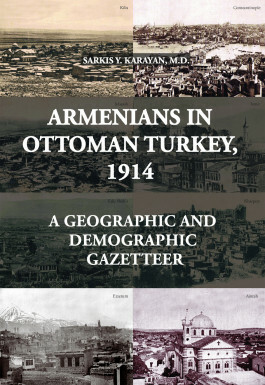 This book is the single most important English-language publication on the demographic profile of Armenians in the late Ottoman Empire. It is based on a plethora of published and archival records, especially Armenian language materials that have not been cited in English language academic works. Such records are discussed at some length and should be an eyeopener to readers. Karayan also takes direct issue with some conventional works on the demography of the Ottoman Empire based on official Turkish archives. He makes a particularly poignant case study of his ancestral town of Aintab, showing the strength of the materials at his disposal and the weakness of official Turkish accounts for the city. Karayan lists over 4,000 Armenian inhabited towns and villages, replete with their old and new names, geographical coordinates, Armenian population as well as sources. 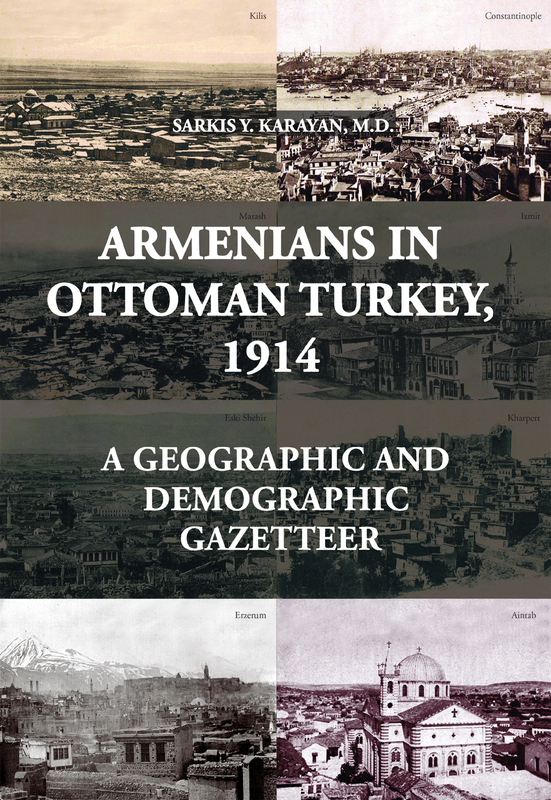 According to Karayan, Ottoman Armenians numbered close to 2.5 million on the eve of WWI and the number who were lost in the Armenian Genocide was over 2 million people. His work includes a comprehensive index of village names for the perusal of readers.